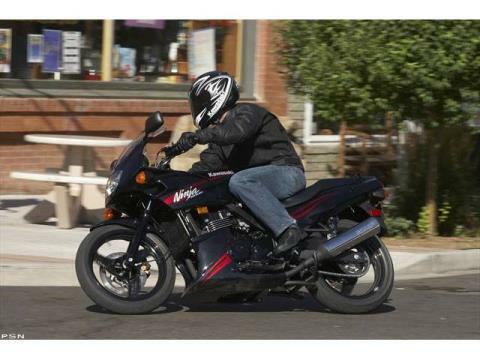 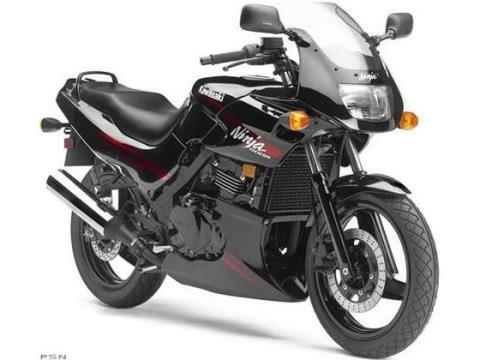 2008 KAWASAKI NINJA® 500R Credible performance in an efficient and affordable package. 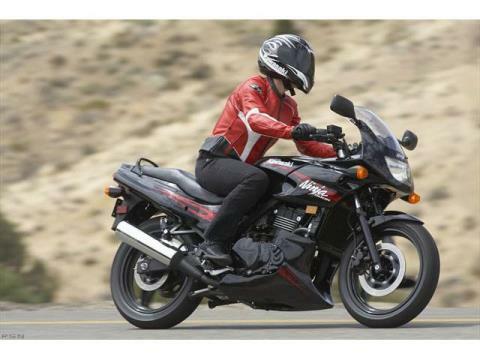 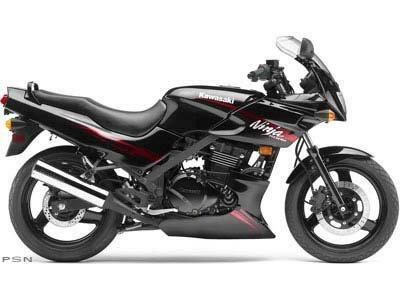 Kawasaki’s Ninja® 500R strikes a perfect balance between function, form and budget that is rarely achieved in the sport bike world. 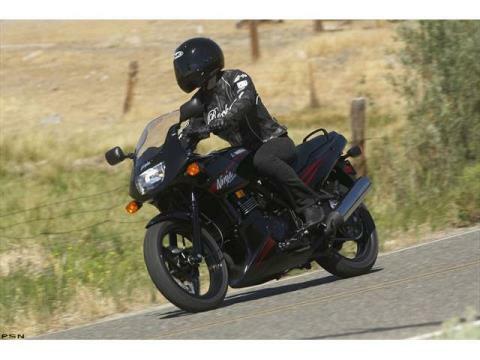 This practical sportbike is ready to rip, but friendly enough for beginners to feel confident in its manners.